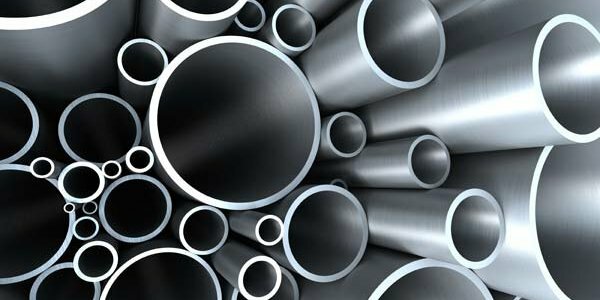 Ukrainian metallurgical enterprises are seriously concerned about the changing situation in the world metal products markets in connection with the United States’ introducing 25% duties on steel imports, in particular, from the European Union. President of the Ukrmetalurgprom Association Oleksandr Kalenkov told Interfax-Ukraine the decision was expected, but it carries significant risks for Ukrainian steel products, especially in the context of duties with regard to the EU. “If steel supplies to the United States from Ukraine make up 1.3%, then to the EU more than 30%. Moreover, a few weeks ago Turkey also announced a protective investigation after the introduction of protective measures by the U.S.,” the agency said. At the same time, the head of the association noted that the markets of the EU and Turkey are priority for the supply of Ukrainian steel products. “More than half of total exports of Ukrainian steel products worth over $5 billion fall under the risks of protective measures of the EU and Turkey,” Kalenkov said.